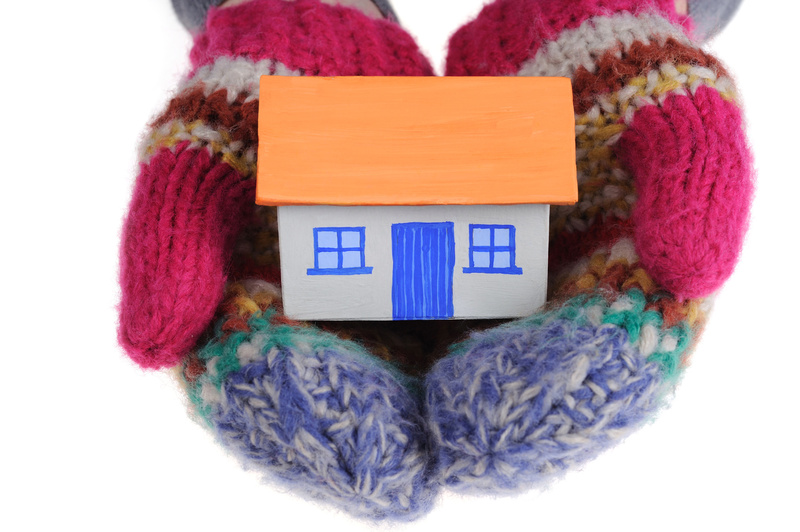 Is the thought of your winter heating bills giving you chills? The average Australian household spends 40 per cent of their power bills on heating and cooling, plus 21 per cent on water heating. That’s nearly two-thirds of your household’s energy costs, which means any savings you make in those areas can really reduce your utility bill. Keep the thermostat set to 20 degrees or lower. With ducted heating, every extra degree of warming adds about 10 per cent to running costs. Clean the vents and filters on your heater. Follow the manufacturer’s guidelines to ensure the system is running as efficiently as possible. Heat only the living areas. Keep the heat where you need it by closing bedroom and bathroom doors. Open plan homes are notorious for heat loss—the addition of doors in strategic places may be a good long-term investment in power saving. Wear more. “Mum, I’m cold” says dear son wearing a thin t-shirt and football shorts. Instead of turning up the heat, the cheaper option is to put on more clothes. Close your blinds and curtains. Most heat loss in a home occurs through the windows, so make sure they are covered during the coldest parts of the day. Plug gaps and add weather stripping to doors and windows. Caulking can fix small gaps and a rolled towel will stop drafts under doors. Weather stripping seals (available from hardware stores) can ensure your doors and windows achieve an airtight seal when closed. Amazon.com sells thermal window insulation kits that start around $10 plus shipping. Apply the plastic film in winter and remove it when the weather warms up. Turn off the heater at bedtime and whenever you leave the house. Should you need heat on overnight, make sure it’s turned down low. Turn down the thermostat on your water heater. The optimum water temperature for storage hot water systems is 60–65°C, in the tank. For instantaneous systems, no more than 50°C. Insulate your hot water pipes. Insulating hot water pipes between the tank and the taps will help to minimise heat loss. Synthetic rubber insulation is best. Use less hot water. Shorter showers, cold water laundry washing and only running the dishwasher when full will cut down on water heating costs.